Author William Styple will sign copies of his book “The Little Bugler” on Thursday, Nov. 29 and Friday, Nov. 30 from 10a.m. – 3p.m. 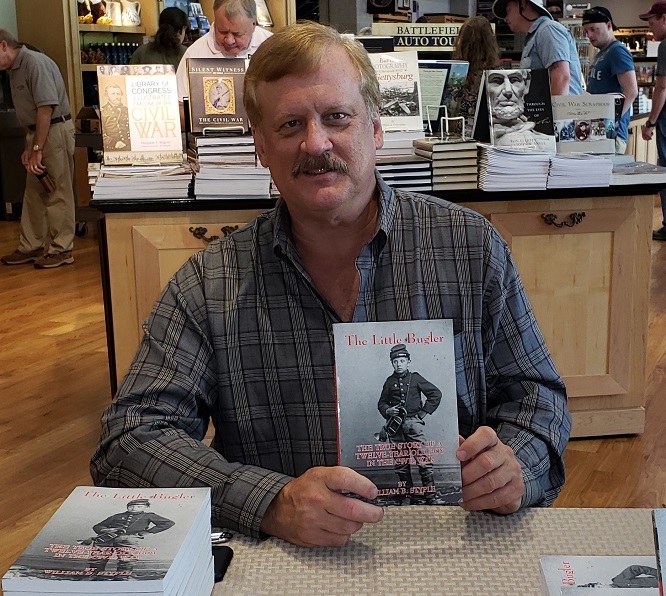 at the Museum Bookstore at Gettysburg National Military Park Museum and Visitor Center located at 1195 Baltimore Pike, Gettysburg, Pennsylvania.